Plus Size Kitten: Register with Cupcake Chic and Get Online Coupon Buy 1 Free 1! 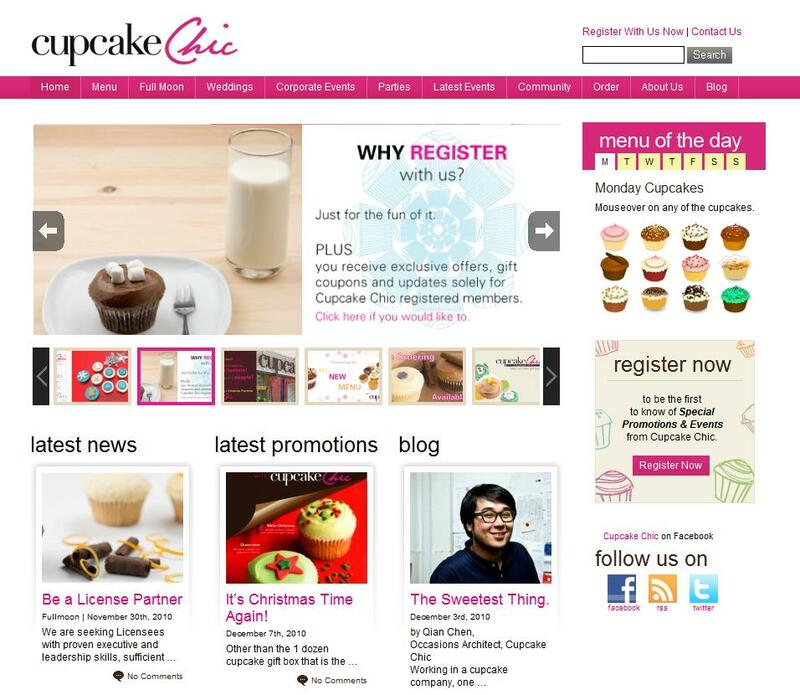 Register with Cupcake Chic and Get Online Coupon Buy 1 Free 1! Few days ago I was just browsing for my birthday cakes and I bumped into Cupcake Chic's website. Really beautiful site I must say, the colors, the photos, the cupcakes! Then I register myself with them to receive news, promotions, etc. Today I receive an e-mail from them thanking me for registering and as a token of appreciation, a cut out coupon for a Free cupcake (with a purchase of 1 cupcake any flavor) was given to me! wow! nice and the cupcake on the coupon is a red velvet! I was just talking about red velvet yesterday! Register with them & see if u get this coupon too? Check out their Facebook www.facebook.com/cupcakechic for latest news and promotions as well. WOAH!!!! i am goin later to get mine!